Director S.N. Sakthivel says stuntman-turned-comedian Rajendran, who plays an important role in upcoming Tamil comedy "Ivanuku Thannila Gandam", is a big asset for the film. "Since the inception of the story, I wanted Rajendran to play this particular role in my film. Contrary to his previous appearances, Rajendran plays a full-length role in the film and helps the narration to move forward. He's a big asset of our film," Sakthivel told. "The film's teaser, which was unveiled last week, has garnered great response because of his presence in it," he said. 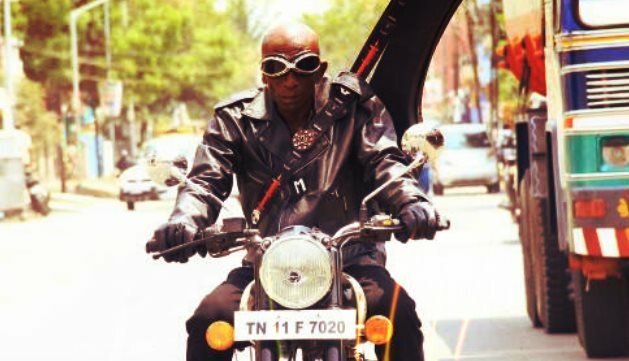 Rajendran's performance in Tamil horror-comedy "Darling", which released last month, catapulted him to the big league of comedians. Sakthivel says Rajendran is hard worker. "In one of the shots, he got his legs cramped while jumping from the tree with a heavy gun. But the former stunt man swiftly turned up and called for a retake," he added. The film, which also stars Deepak and Neha Ratnakar, is gearing up for release soon.